Who decided it was cuddly NORAD (North American Aerospace Defence Command - NAADC?) who was in charge of tracking Santa and not a civilian agency? 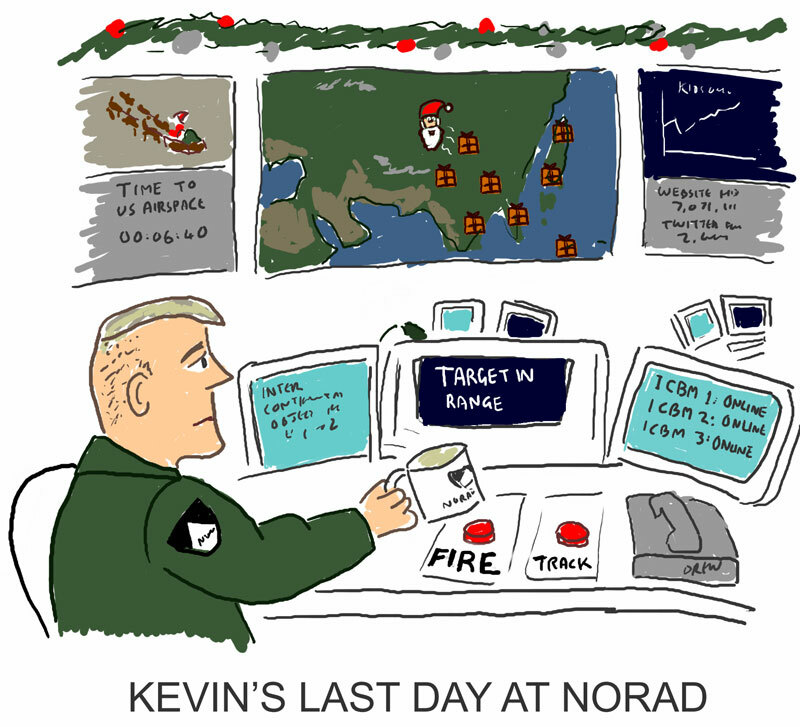 According to Norad Santa we are only days away from Santa's launch but the huge diversion of resources from monitoring unstable states like Iran and North Korea (minus their leader) to entertaining children with flights of fancy is surely not in the US National Interest. It only takes one mistake and something could happen to Santa - I know I watched War Games.